While we count down the final days until the big reveals at Celebration Chicago, I’m circling back to a title with storytelling that takes place between The Last Jedi and Episode IX. 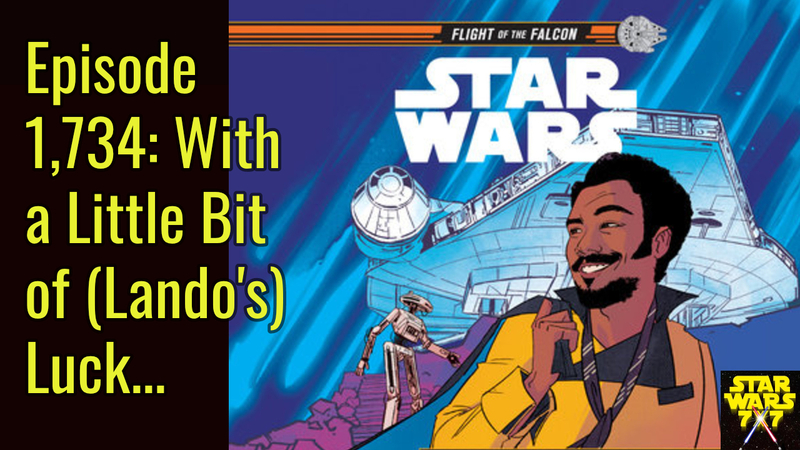 It’s Lando’s Luck by Justina Ireland, part of the “Flight of the Falcon” series. Punch it!